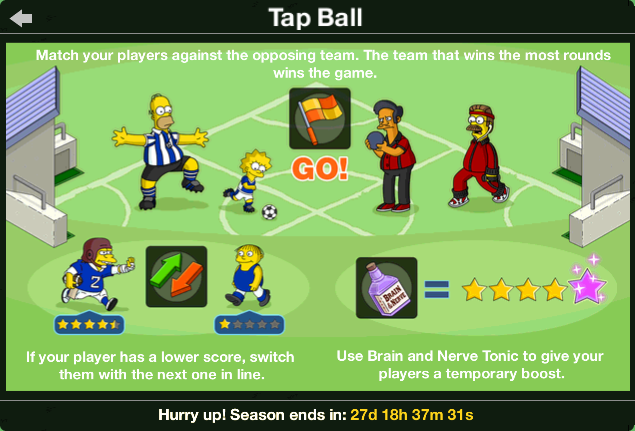 For the update, see The Simpsons: Tapped Out Tap Ball and Soccer Cup 2015 content update. Tap Ball is a sport created by Homer. Homer created Tap Ball because he thought all other sports were boring, in particular Soccer. 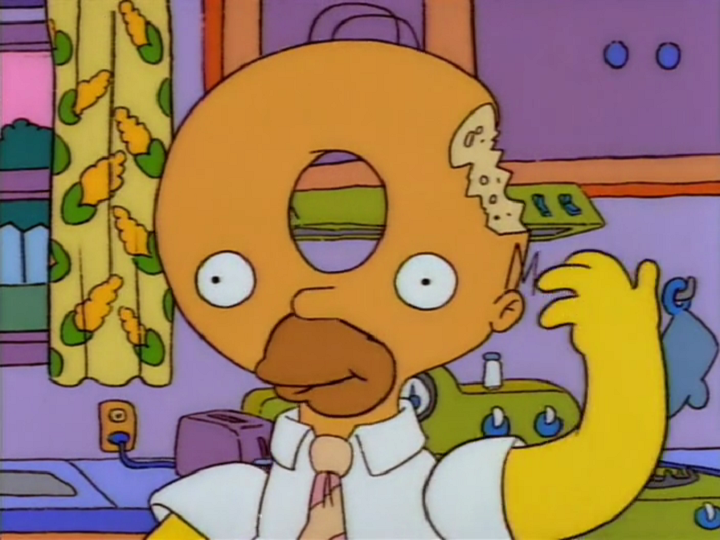 Whilst Homer understood the game, everyone else found it confusing. However, that didn't stop several people from playing the game. Rule one: a three-point shot is worth five points. Rule two: attire is business casual, no underwear. Rule three: with one minute to go in the eighth quarter, the score is always tied. So it's more exciting. Rule four: punching, whether of opponents or teammates, shall be worth two runs. Rule five: every player must keep both feet on the floor at all times. When running, a hand must also be on the floor. Rule six: only the player with the ball may cry. Rule seven: defense loses championships. Rule twenty-four: no running over other players with a foreign-made car. 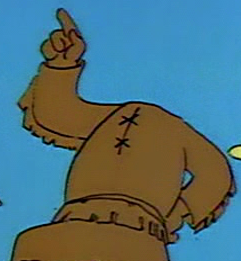 In act three created Homer and Lisa some arbitrary rules. Rule one: Any player who isn't smiling gets ejected and receives a lifetime ban. Rule two: When a player scores, the other team must congratulate her, and they have to mean it. Rule three: If you like a boy on the other team, he has to like you back! Tap Ball players can level up with the use of Amateur Bucks. The higher the level of the players, the easier it is to win against lower ranked teams. If two players of equal skill play each other, a coin toss will decide who wins. The person with the higher star ranking wins. Tap Ball games can be played with the same players every 4 hours. After a game, the player becomes fatigued and must recharge. Obesotade can be used to instantly recharge them, which can be crafted with Amateur Bucks. In Tap Ball games, you have three options. Play, which instantly starts the matchup. 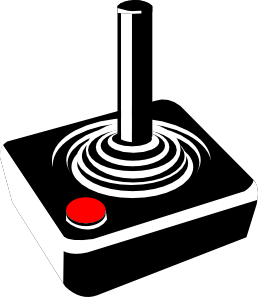 Switch, which allows you two switch with another character, and Brain and Nerve Tonic, which allows you to increase the ranking of your player temporarily. Winning a Tap Ball game rewards you with Amateur Bucks and Foam Fingers. Modified on November 19, 2018, at 09:29.